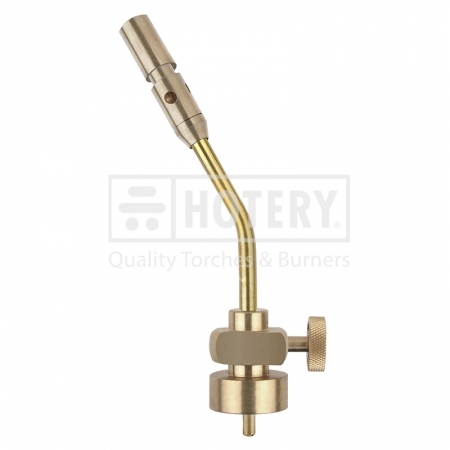 HOTERY PRODUCTS CORP. is the manufacturer, supplier and exporter of Brass Blow Torch, factory located in Taiwan. It was founded by a experienced guy with a group of young people with rich experience, passion and faith. With years of experience in R&D, production and management, we have superior equipment, advanced technology and a professional team to develop, produce and sell high quality fine-products with competitive price and faithful service. We always cooperate closely with customers. According to their specifications, and help them to develop their market. Our goal is \"to win on both two sides\". 6. Good for all kind of heavy heating work and general purpose applications. products come in bright color combinations that make them an eye catching look. We are making great efforts to achieve this win-win situation and sincerely welcome you to join us!